I had my fears until I went solo. Goa… Solo! The thought of it made my friends wonder if I am fine. Who goes to a party place alone, was the only response I got. And I had my doubts too. I even almost invited a friend to join me. But my heart shouted out and said “It’s time to try solo”. Solo traveling to me means letting oneself fly freely. Losing all inhibitions, opening your heart and mind to new people, cultures and experiences. It’s about losing oneself in the beauty of the world around us. It’s about letting your heart chose the direction of your journey. It’s about loving oneself truly. Letting ones fears take a back seat. That’s what my first solo trip taught me. 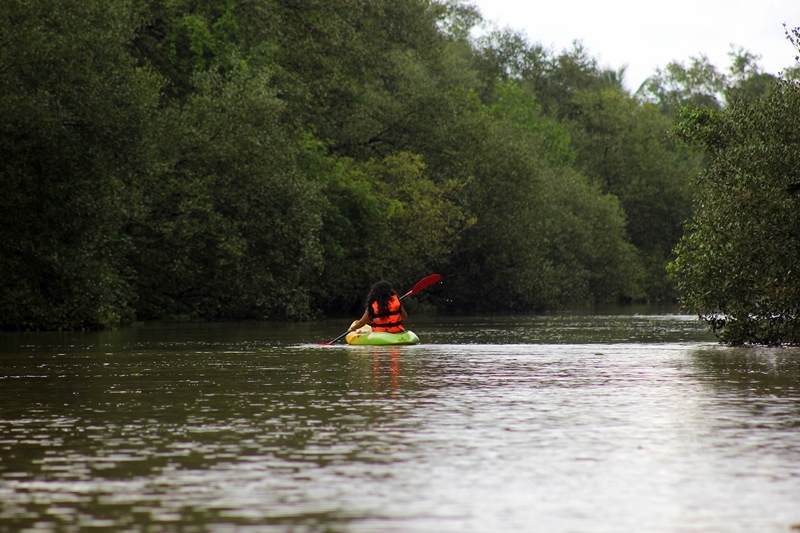 Choosing the monsoon clad Goa with the lush green splendor all around was the best decision. I had been to Goa before, seen the gorgeous beaches of south Goa with my family and roamed around on bikes with a bunch of friends in north Goa experiencing the popular parties. But never had I known that Goa can have a different face to it apart from the beaches and the parties. 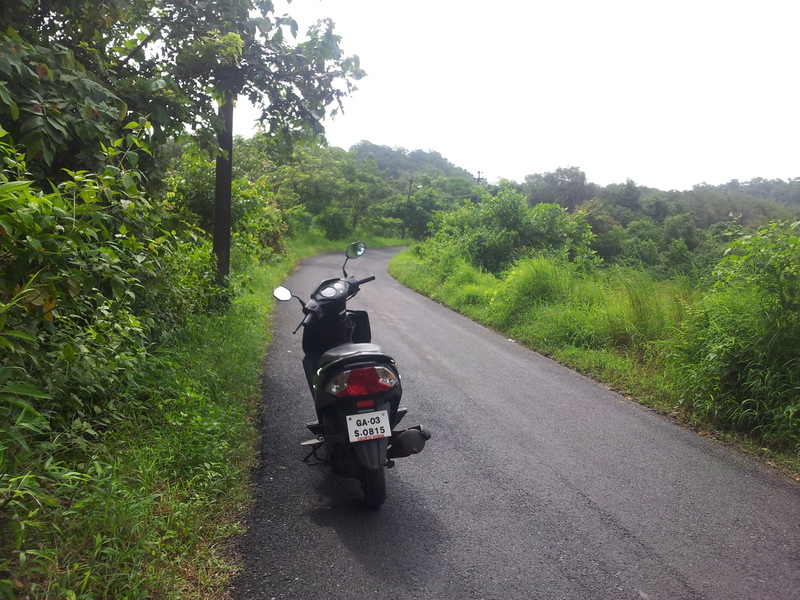 This time I chose the peaceful laidback village of Goa named Aldona. 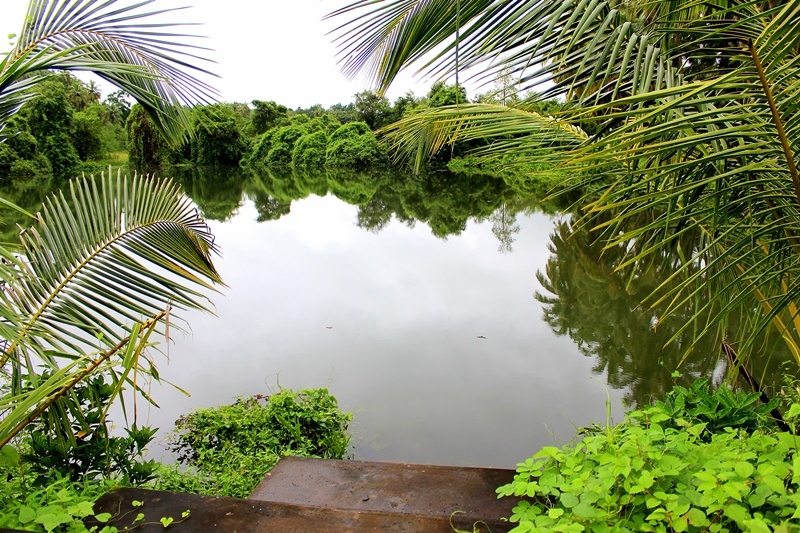 It adorned the serene backwaters, rustic houses and the soothing greenery all around. 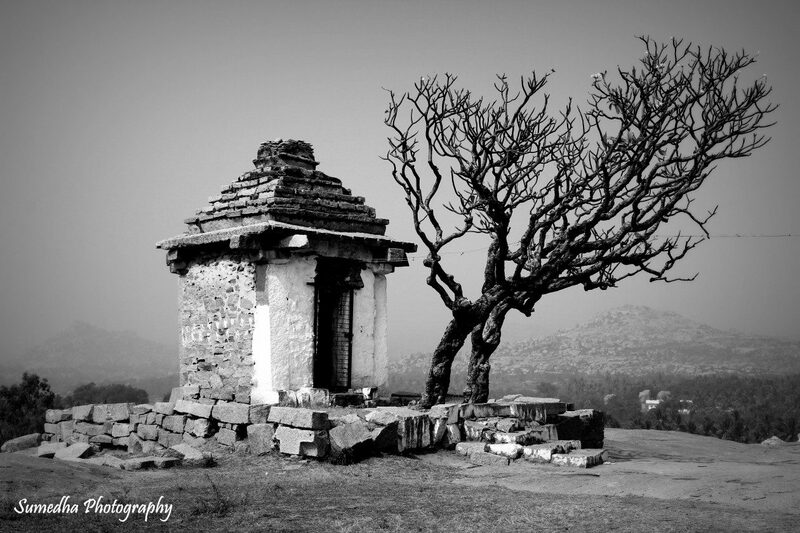 The fresh soiled air of monsoon was a pleasure to breathe through. I chose to stay with a lovely Goan family of Amaral’s in their beautiful ancestral 500-year-old Goan-Portuguese home ‘Cancio’s house’. They warmly welcomed me into their beautiful world like I was a member of the family. They have marvelously restored and maintained every part of their ancestral house. The spectacular front garden with a hammock in-between the trees, the lovely open air courtyard to enjoy the rains, the old fresh water well used for drinking water and the antique furniture – everything sang the stories of the generations lived there. The Amaral’s showed me the true essence of Goa. From visiting a 50 years old bakery which smelled of freshly baked bread from the earthen oven, to kayaking in the tranquil backwater creek amongst the mangroves and flying peacocks, to jumping in a fresh water irrigation well in the middle of a farm with rain pouring on me, to spotting a crocodile while enjoying a motor boat ride through the backwaters of Aldona every experience was mesmerizing. The sumptuous authentic Goan cuisine and delicious homemade wine with gossips around the table with the Amaral’s would make the meals a delight. Being solo let me be my true self. I rode my bike along the backwaters, let the photographer in me capture every moment, sat by the backwaters for hours, enjoyed drenching in the rain, explored the old fort with not a single soul in sight and made friends along the way. I followed my heart, not the GPS. My new realization: To live a place, live like a local. This entry was posted in Uncategorized and tagged backwaters, backwaters in goa, Cancio's house, goa, goan cuisine, homestay, homestay in goa, kayaking, kayaking in goa, monsoon, monsoon in goa, offbeat travel, rain, solo, travel on November 24, 2014 by Sumedha Joshi.